Happy to report that the duplex remodel described in this post is complete. 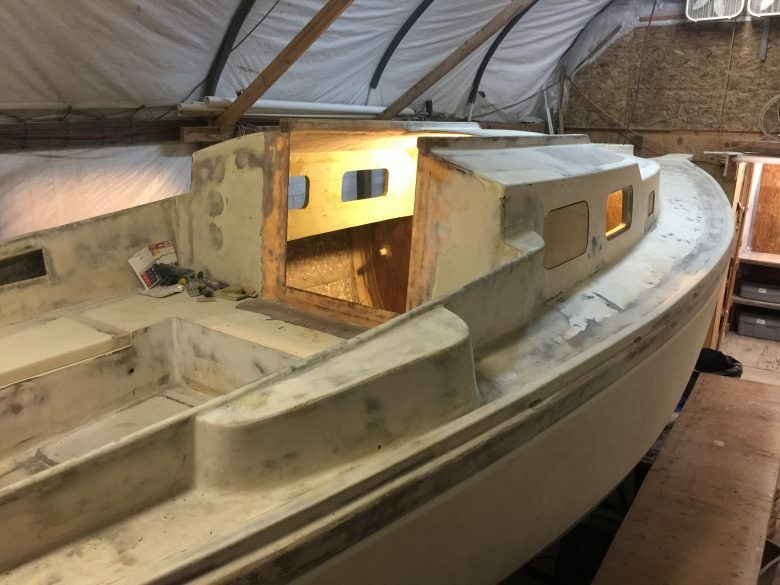 In a short time, I’ll be able to turn more attention back to boat construction. 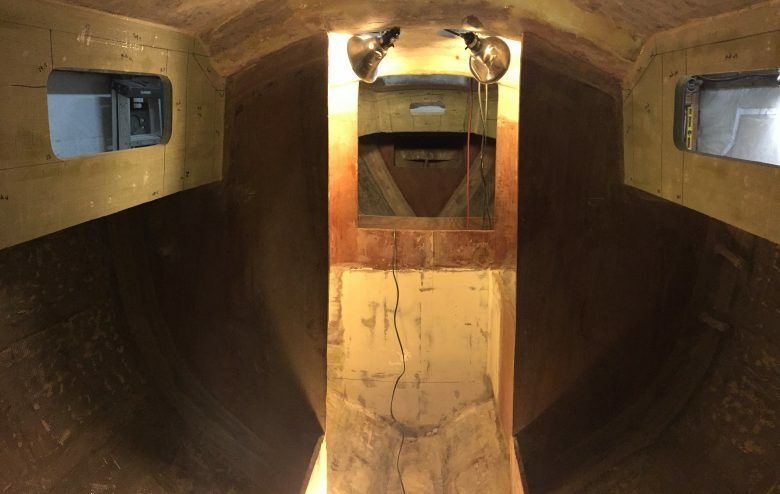 Overview of the exterior of the boat, looking aft. You can also see the boat shed covering the boat and work area. Exterior view looking forward and showing sidedecks and cockpit. 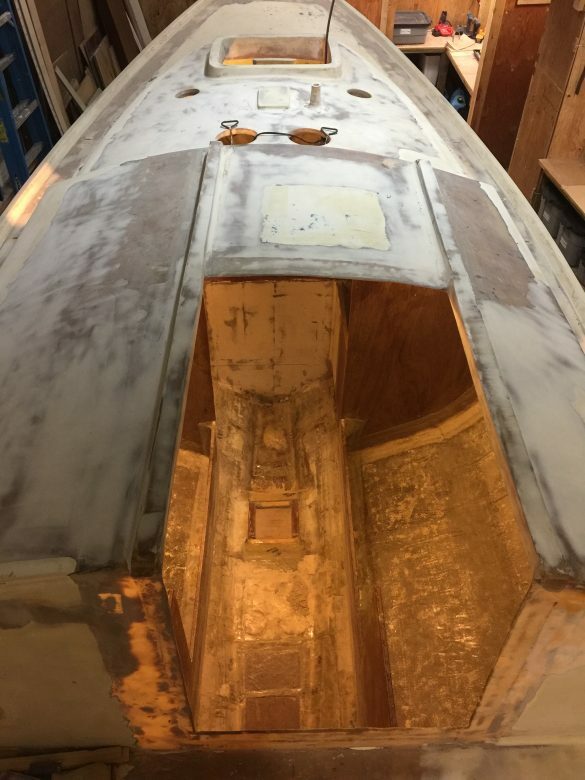 Looking down from the cockpit, through the companionway and into the saloon area. Looking aft, through the saloon and at the galley and nav-station areas. 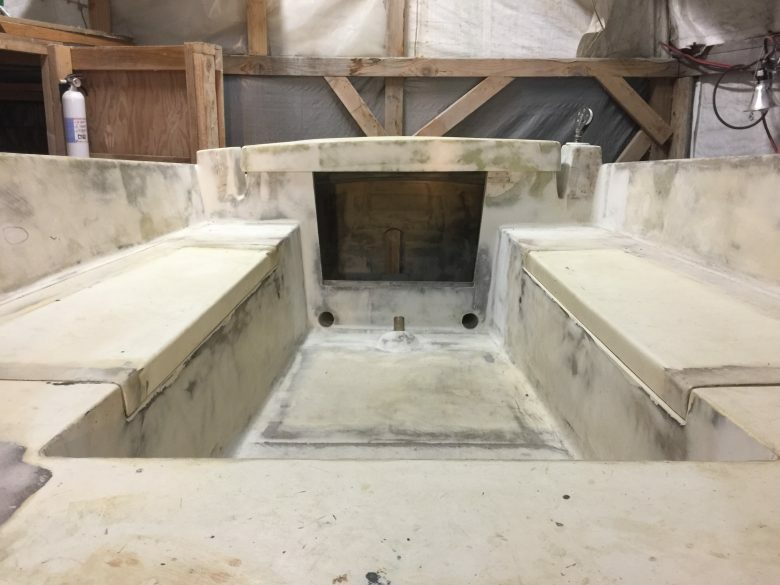 Image of the cockpit from looking through the companionway. The motor well is all ready for a motor! Image showing one area of the project tracking spreadsheet. The projects are sorted by “first to be completed” (aka do project on line 1, then 2, etc.). The spreadsheet can be sorted in a variety of ways (due to use of categories) and the estimated hours are clearly shown for each project. One feature of a project spreadsheet is that it’s easy to tally numbers. Each project has been given an estimated number of hours to complete. Having these hour numbers are helpful for planning purposes, and showing them in aggregate helps visually demonstrate the longer/bigger portions of the project. Using this formula, an overall timeline showing the # of days it will take to complete each phase of the project was created. A key note about this timeline is that it assumes that only 6 hours of work would get done each day. This is surely a tricky number and there’s a lot to discuss on the topic of productivity, but 6 hours seemed like a good average. Expect this timeline to be erratically incorrect in the coming months. Even still, it’s the best estimated timeline available at this time. For example, time is being spent to prune down the total number of projects, which could shorten the number of days by an order of magnitude. All I can do from here in Alaska is cheer you on! 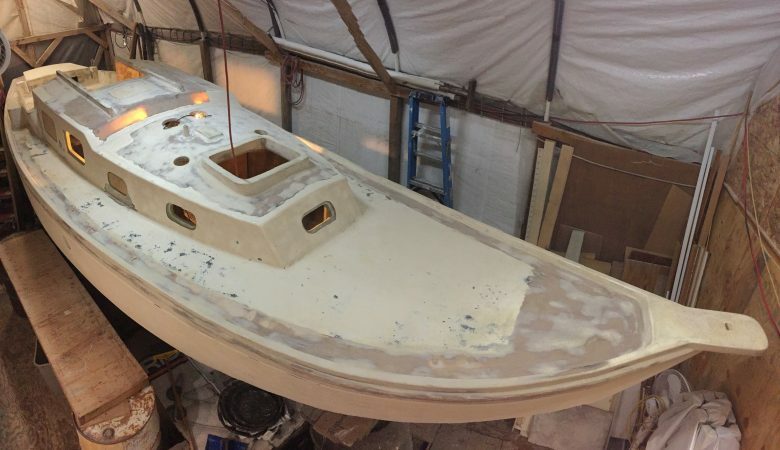 This isn’t boat restoration. This is a resurrection. Whey, hey, and up she rises … good on ya, mate.